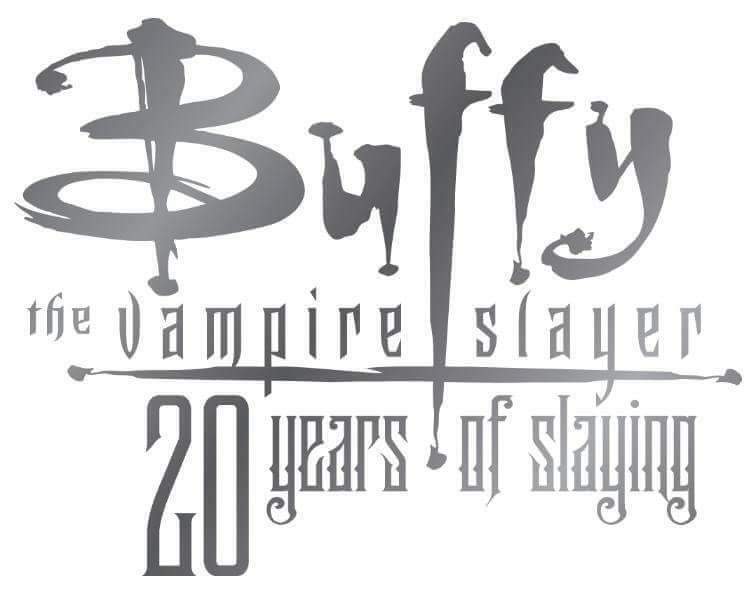 On March 10th 1997 ​the first season of Buffy the Vampire Slayer aired in the USA, that’s right – Buffy is 20 years old today! That makes me feel old… I’ve been watching Buffy since it first aired in the UK and have rewatched it countless times on VHS and DVD. 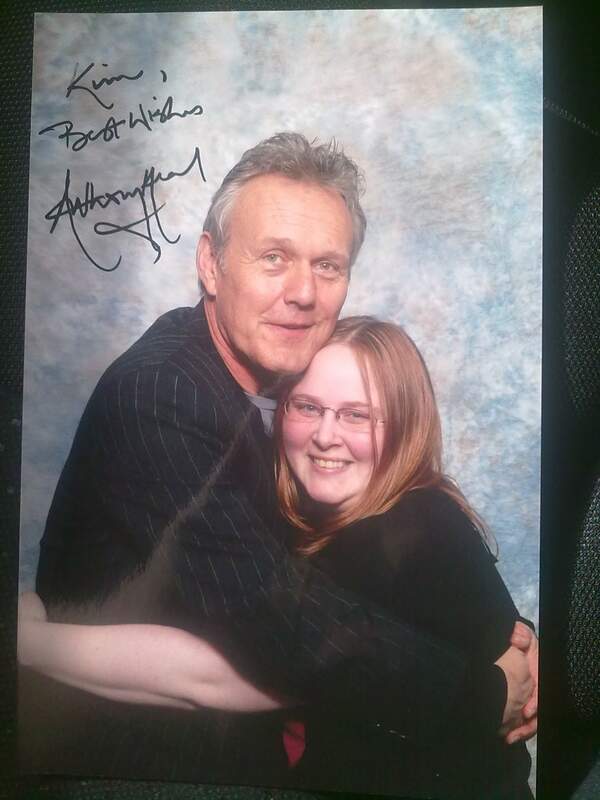 I’ve had some great experiences because of Buffy, conventions, themed parties, acting out scenes from Buffy and putting on shows of Once More With Feeling (the musical episode) as a kid etc. 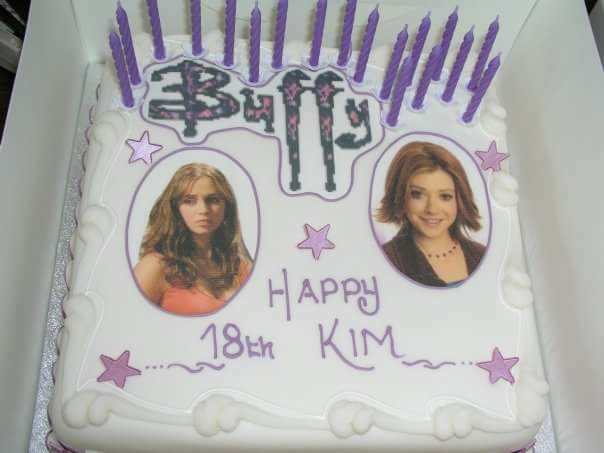 I’ve also made many great friends through our mutual love of Buffy that it wouldn’t seem right if I didn’t acknowledge it’s 20th anniversary here. Buffy got away from the stereotypical ditzy-blonde-as-horror-movie-victim routine and offered us a heroine who could battle vampires, demons, bullies and homework. Buffy dealt with a lot of real life issues such as addiction (Willows addiction to magic), loneliness (Marcie Ross – the girl who feels invisible on the show becomes invisible), consent, the death of a loved one, sexuality etc. Buffy was escapism for me growing up and something to look forward to watching every week. Even after the show finished airing in 2003, if I’d had a bad day or for sick days, I’d put on an episode of Buffy.